Slow and labored reading can make schooling a drag for many bright students, and in order to truly help these struggling learners, teachers and support personnel need to understand the root causes. The problem is that each student has their own unique contributing factors. As a result, the best way to serve each student is to begin with an investigation. What are the Three Main Causes of Slow and Labored Reading? Three main causes of slow reading. Exhausting: Some report that reading is wearisome for the eyes and can even make them feel sleepy. Uncomfortable and annoying: Others find the reading process boring, tedious and aggravating. Overwhelming: Many individuals complain that they are visually overwhelmed by small or dense text. 3) Emotional – The pairing of negative emotions with reading can also impact one’s reading. Learned helplessness: When students feel a sense of learned helplessness from repeated failure, they can give up and avoid reading altogether. Adversity: When reading becomes associated with adversity, students can experience the 3 Fs. 1) Fight – They will refuse to read. 2) Flight – They will walk away or even hide books. 3) Freeze – They seem unable to process the written word. Feelings of inadequacy: When students feel that they are deficient readers, they can become passive learners and their fear of failure can become as self-fulfilling prophecy. By defining a student’s strengths, it can help to uncover the needed tools that can be used to help each student work around challenging areas. Like a detour, students can often learn to use other parts of the brain to assist them. For example, a student may have poor reading comprehension but a a strong mind’s eye. Some explicit instruction can assist them in applying this talent to reading. Many teachers and parents do not have the time and resources to provide this detailed analysis for each of their struggling learners, but support personnel such as special education teachers, and psychologists can help. In addition, if students are working with an outside educational therapist or learning specialist, they too can be a valuable resource. Once Contributing Factors and Strengths are Defined, What Can Teachers and Parents Do? Be patient and provide a supportive, appealing learning environment. To read more CLICK HERE. Help students to develop their capacity to visualize. This can assist students in maintaining focus and improving memory. Teach students mindfulness, so they have greater control over their concentration while reading. Text to voice or books on tape can be used in one of two ways. Students can listen and make a conscious effort to visualize what they are hearing, or they can scan words while listening to improve whole word recognition. Tracking devices help the eyes to move in a fluid, forward motion from one line of text to another. Color overlays or lenses can change the background color so that the visual process of reading is less agitating. Color and font type adjustments can make the reading process easier to decode words. Students can select and adjust the text to meet their own preference. Provide remedial reading instruction. Some students need alternative, multisensory reading instruction using an Orton-Gilllingham based reading program. One of my favorite OG reading programs is Nessy. 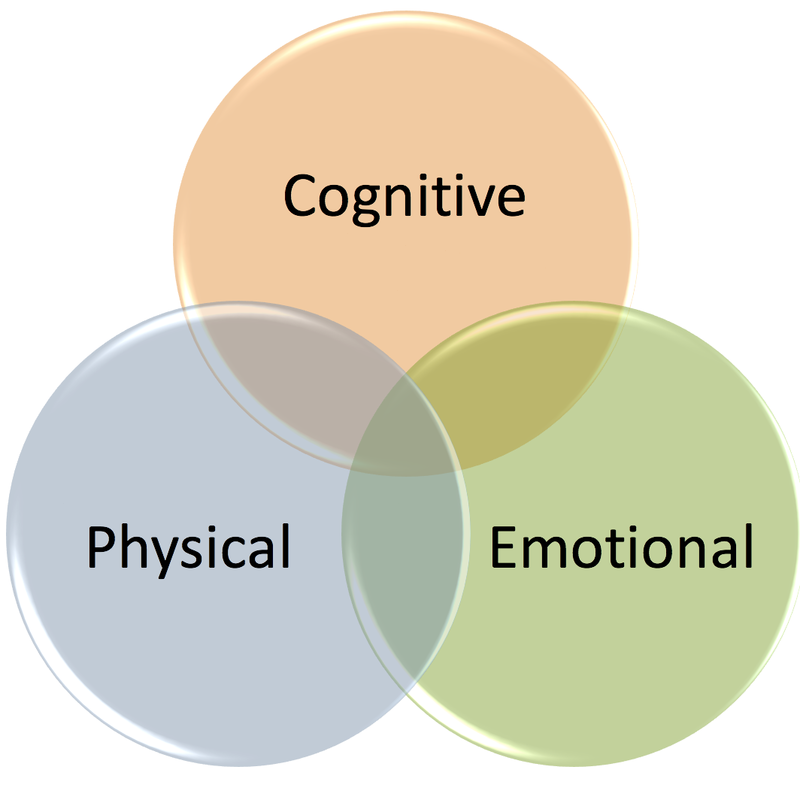 Do cognitive remedial activities that help to strengthen weak areas of cognition. You can find a large selection of these tools at Good Sensory Learning. Offer pages with fewer words for those that get visually overwhelmed. Limiting the amount of text on each page can be very helpful. Present instruction on higher order language such as inferences. Make reading fun by integrating reading games. Start each student at the right level, so they can experience success. Help students discriminate between important and unimportant details. Improve vocabulary by exposing students to more words, so they can be easily recognized when reading. Teach skimming strategies so that students can quickly find main ideas and details when reading. Help students read with the mind instead of subvocalizing each word. I hope you found this helpful! I would love to hear your thoughts!